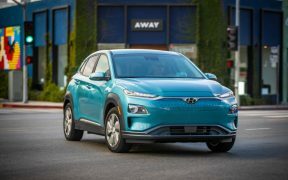 At CES 2019, Hyundai will present a totally new vehicle concept. 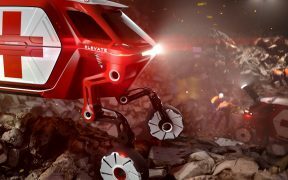 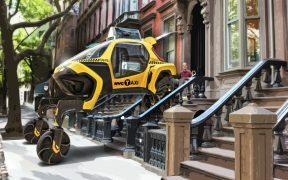 This vehicle combines the power of robotics and EV technology to take people where no vehicle has been before. 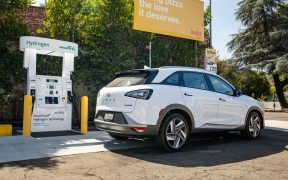 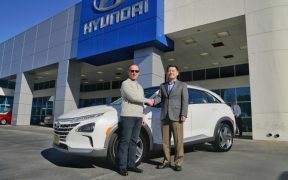 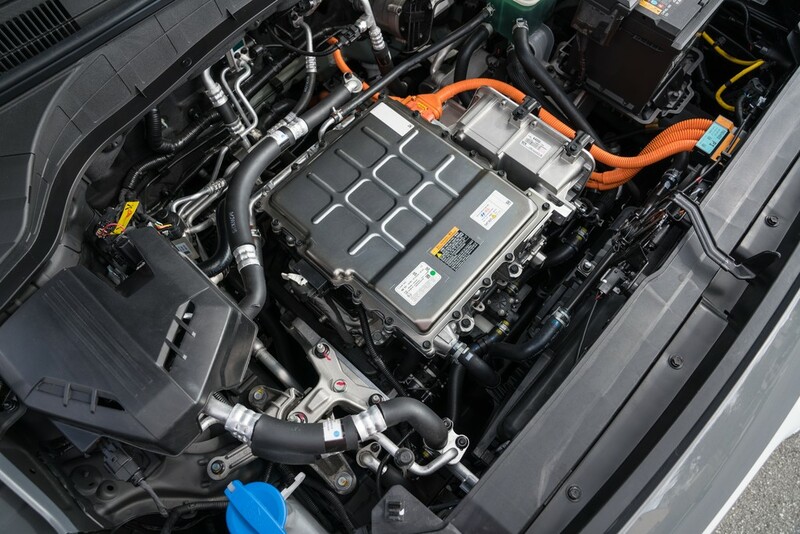 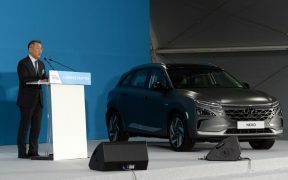 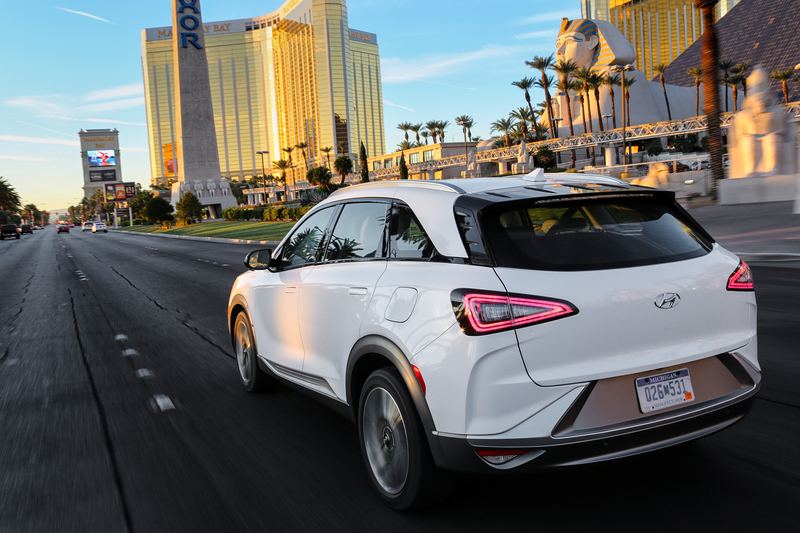 Hyundai today delivered its first NEXO fuel cell SUV to a former scientist eager to add the benefits of this zero-emissions vehicle to his environmentally-friendly lifestyle. 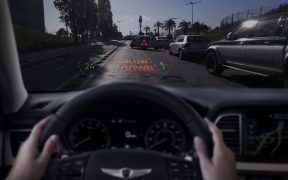 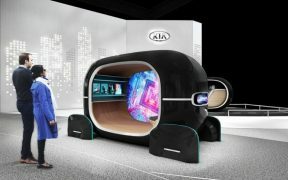 Kia Motors will preview a range of new technologies developed for the post-autonomous driving era at the 2019 Consumer Electronics Show (CES) next month. 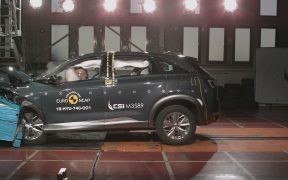 Hyundai Motor has received the maximum five-star overall rating from the European New Car Assessment Programme (Euro NCAP), the independent vehicle assessment organisation, for the All-New NEXO.